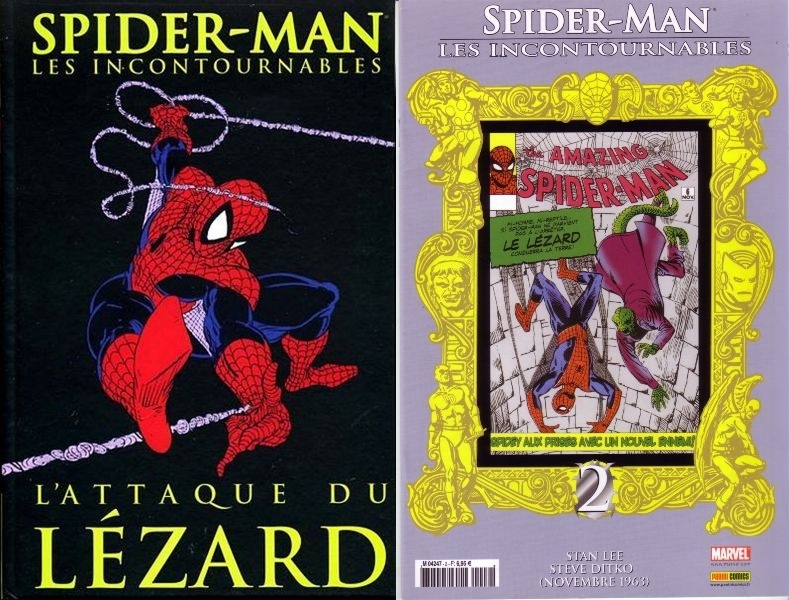 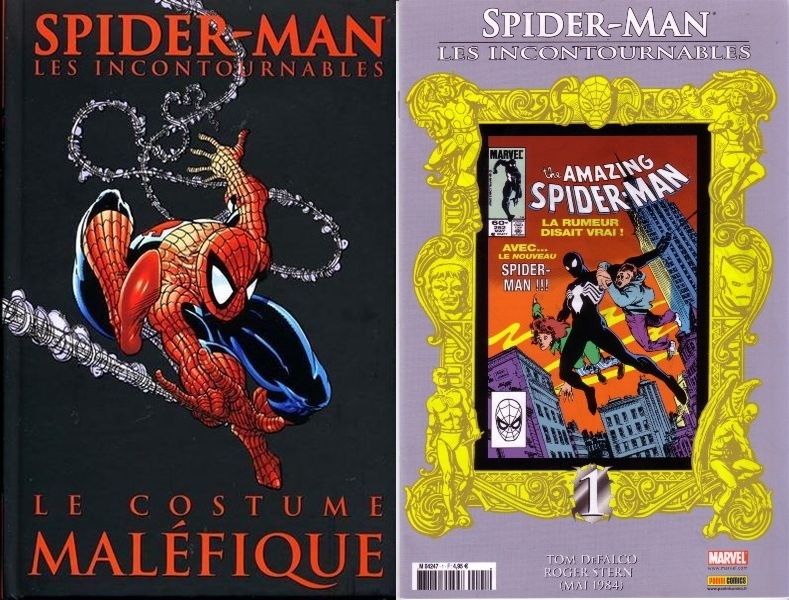 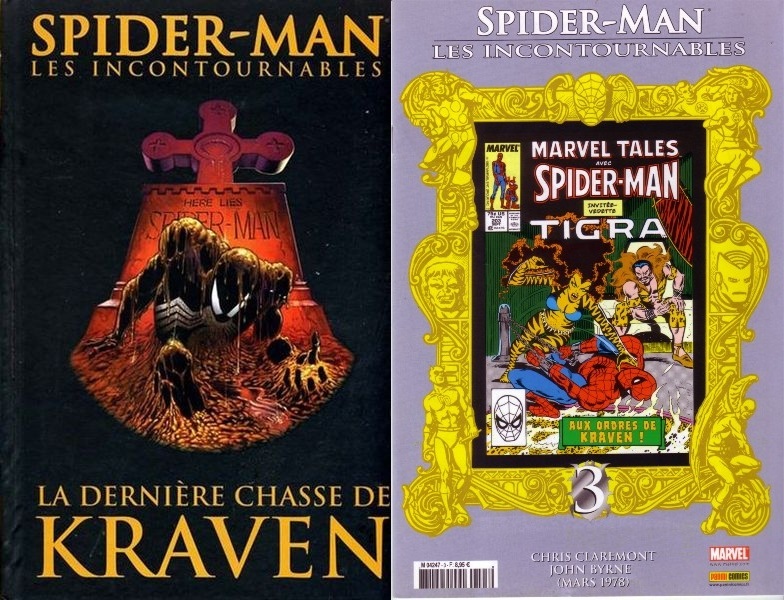 → Amazing Spider-Man (1°) #298 (03/88) Chance Encounter! 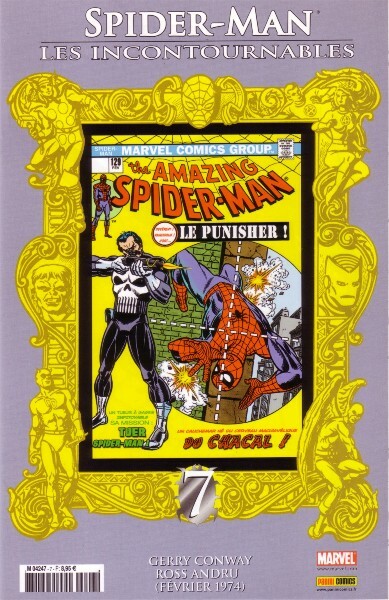 → Amazing Spider-Man (1°) #299 (04/88) Survival Of The Hittist! 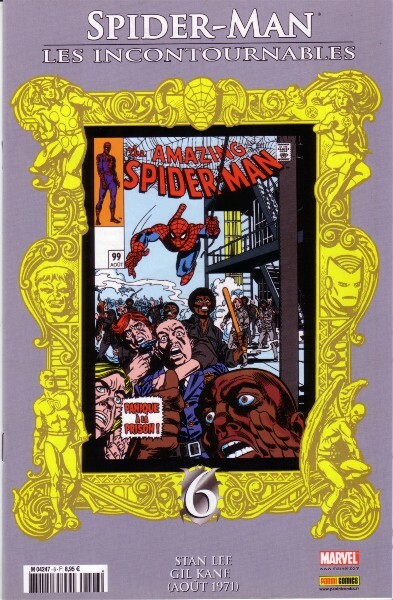 → Amazing Spider-Man (1°) #317 (07/89) The Sand And The Fury! 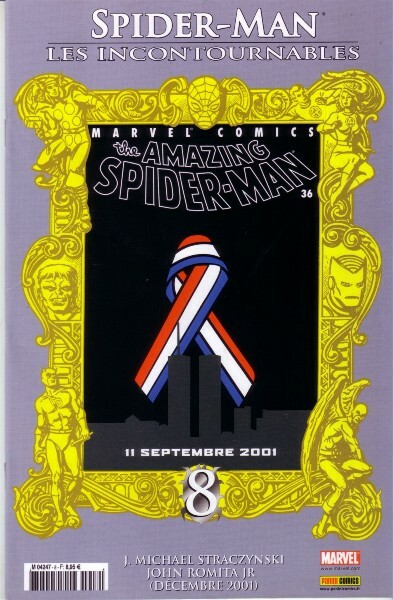 → Amazing Spider-Man (1°) #332 (05/90) Sunday In The Park With Venom! 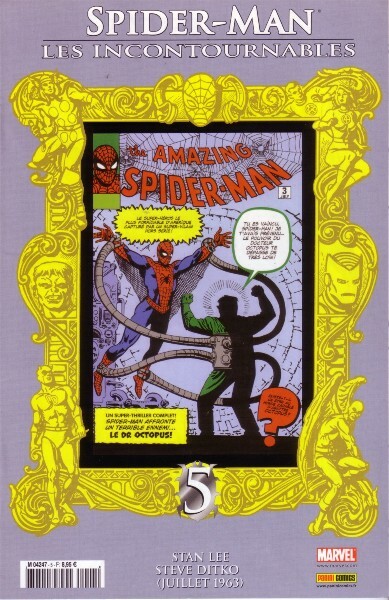 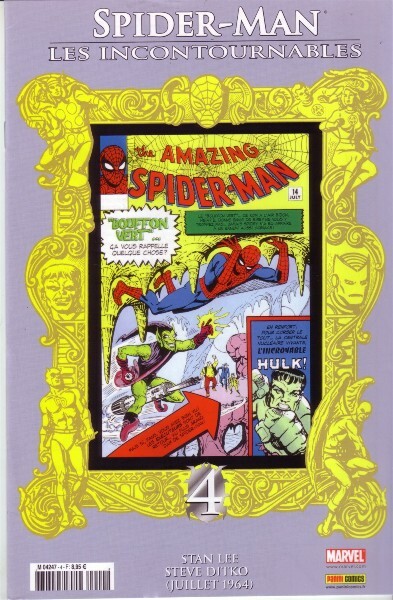 → Amazing Spider-Man (1°) #333 (06/90) Stalking Feat!